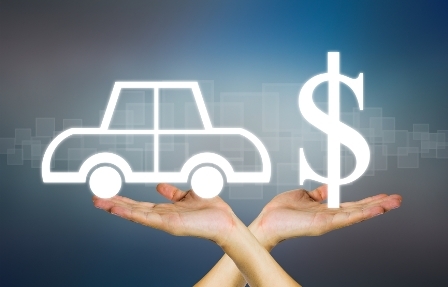 A report commissioned by the Insurance Bureau of Canada (IBC) found that opening BC’s auto insurance market to competition could save drivers $325 each year. Conducted by major chartered accountancy and business advisory firm MNP, the report aimed to assess the potential impact of increased auto insurance competition – on both consumers and service providers. MNP’s study generally found that increasing the number of players in BC’s auto insurance market could introduce changes to the industry. It noted that BC’s public insurer, the Insurance Corporation of British Columbia (ICBC), bases its premiums on driving experience, location of use, and driving record. However, other provinces with insurance competition base their premiums on additional factors that are correlated with risk, such as the age of a driver, distances driven, etc. If BC allows more insurers to operate in the province, the increased competition could introduce changes to the current pricing structure, leading to premium reductions for lower-risk drivers and increases for higher-risk motorists, the report suggested. MNP noted that if ICBC adopts a more holistic approach to pricing insurance by considering driver risk, motorists with good driving habits could save 18% on their insurance costs. This could also incentivize bad drivers to change their habits. MNP additionally noted that increasing competition in the province could lead to the introduction of bundling/loyalty/group programs, the general reduction of claim costs, and the innovation of the industry as a whole. Interestingly, the report noted that the introduction of a minor injury cap of $5,000 could reduce claim costs by between 10% and 13%. Implementing such a cap in the current environment could also lower the required increase in basic premiums from between 15% and 20% to below 5%. While this suggests a stabilization of the ICBC’s precarious financial position, it “would be unlikely to result in significant reductions in premiums relative to their 2017 levels,” MNP said, mirroring the findings of a previous 2016 report by EY.